Pest Solutions – Get rid of moths once and for all! Garden Solutions – Weed all about it! From tea lights to BBQ covers! Storage Solutions – Clothes covers, shoe boxes and possibly the worlds largest selection of hangers! 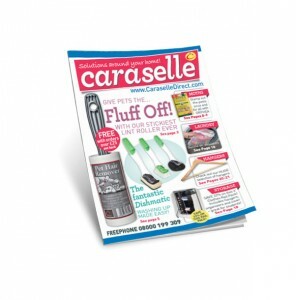 Living Solutions – Boot cleaners, car seat covers and lots more! Bathroom Solutions – Towel rails, moisture traps and rubber ducks! Travel Solutions – Wish you were here! 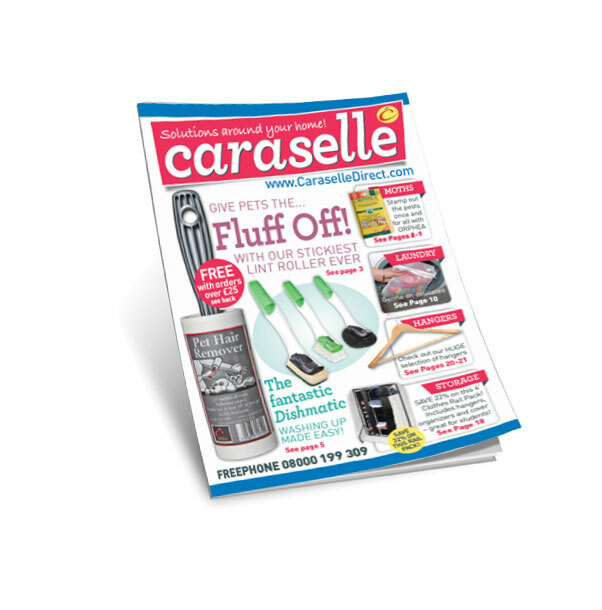 From luggage scales to plug adaptors and travel wash, don’t leave home without Caraselle! These are just some of the products included in your FREE CATALOGUE – we have a huge range of innovative products is being added to all the time!